How To Light Paint! 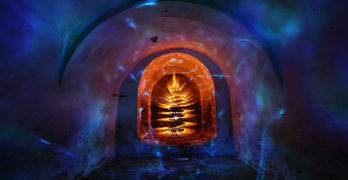 Below is a wealth of information on Light Painting Tutorials, Techniques and Tools. 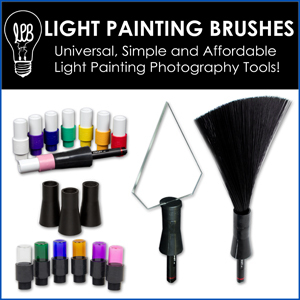 Click on a link or an artist to see the light painting tutorials they have been kind enough to provide for the Light Painting Photography Community. It would be appreciated if you please let the artist know if the tutorial has helped you in some way and also please share how you used the information that they provided, a quick thank you email to the artist goes a long way! Also please check out the artist profiles and their websites for more information! Lens Swap Light Painting. Changing your lens during a single exposure.